It all began in the early 1900s, when Great Grandfather Gumz emigrated from Germany and settled into a small Midwestern farming community in Indiana. There, he established the first Gumz family farm. His hard work, commitment to quality, and dedication to land ethic are traditions that have been passed down to what is now the 4th generation of Gumz farmers. Today, Gumz Farms is owned by brothers Richard and Roderick Gumz. Despite being a major producer in Wisconsin and the Midwest, Gumz Farms remains a family operation. ​This year, Gumz Farms was fortunate enough to be a finalist for the 2017 Top Producer of the year. Thanks to Top Producer for creating this great video of the operation! Great Grandfather Gumz came emigrated from Germany and established a family farm in Indiana. Grandfather Gumz started raising mint in North Judson, Indiana. 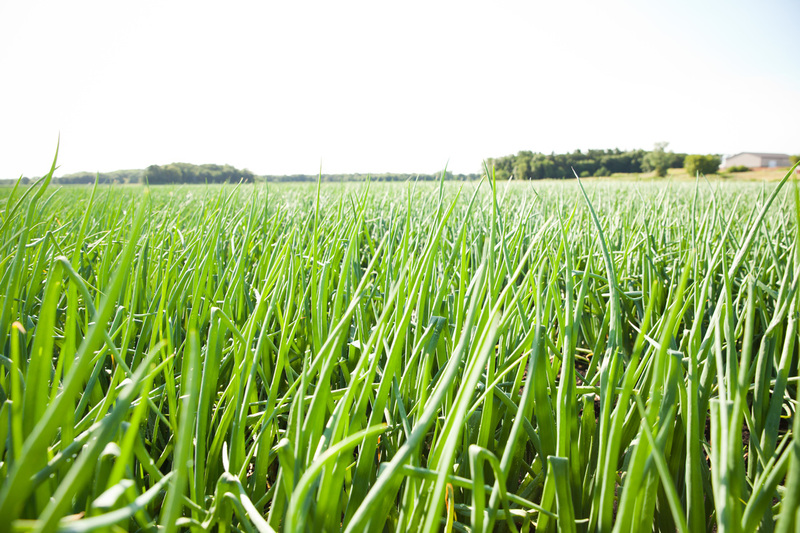 Grandfather Gumz added potatoes to his Indiana crops, and he also bought fertile land in Wisconsin. 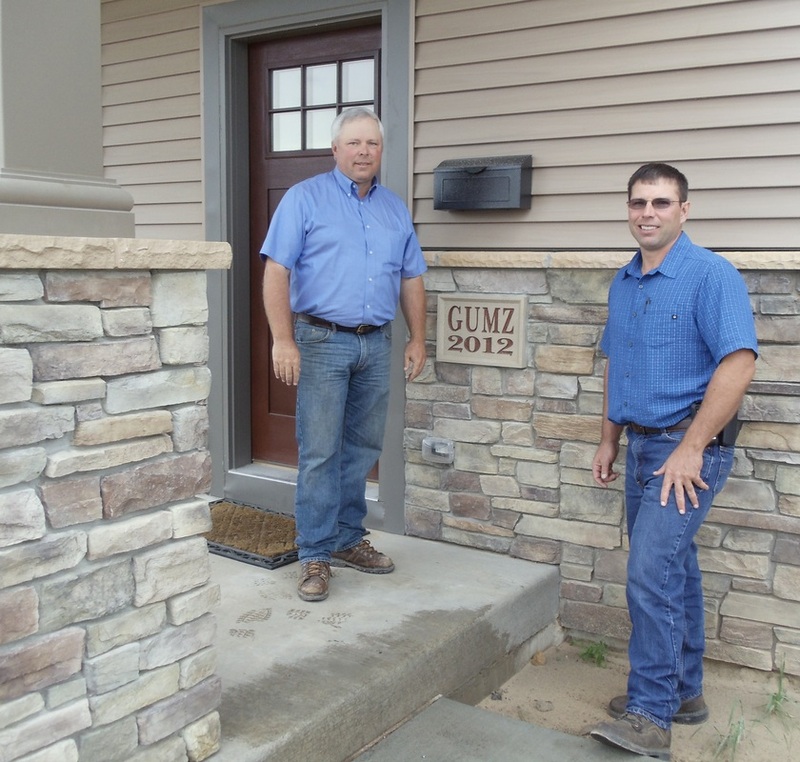 Brothers Richard and Roderick formed Gumz Muck Farms, LLC, and purchased the Gumz family's Wisconsin operations. The Gumz brothers completed an extensive remodel and expansion to serve current and future demand in a safe and responsive manner.